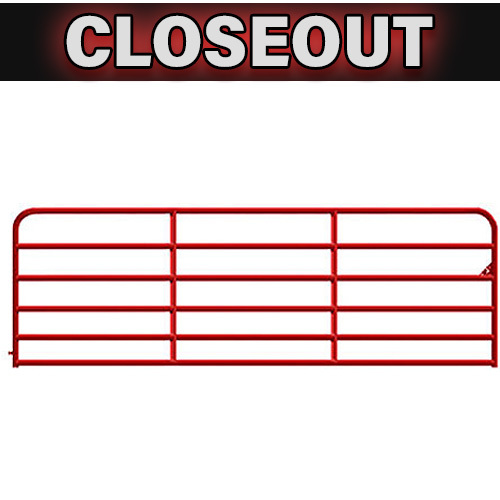 This 2" Powder-Coated gate is built to withstand the most damaging conditions from your horses to weather elements. 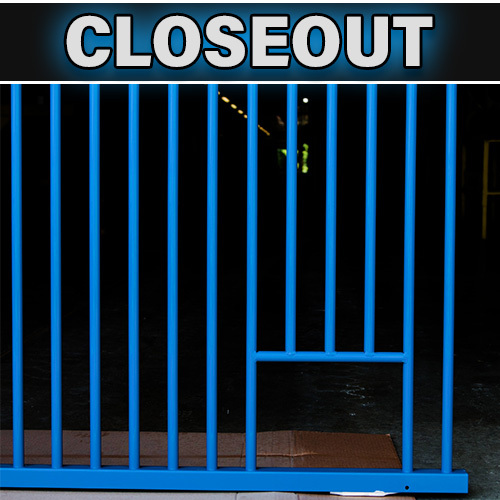 Long-lasting, smooth UV resistant powder-coating finish in a highly-visible red. 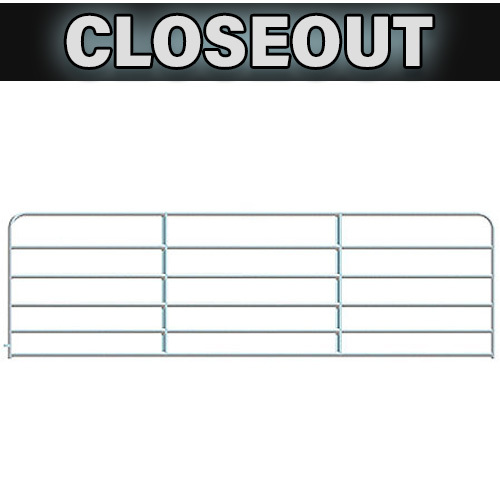 Ideal for feed lots, large herd containment and crowding situations, these gates will withstand almost anything your horses or livestock can throw at them. 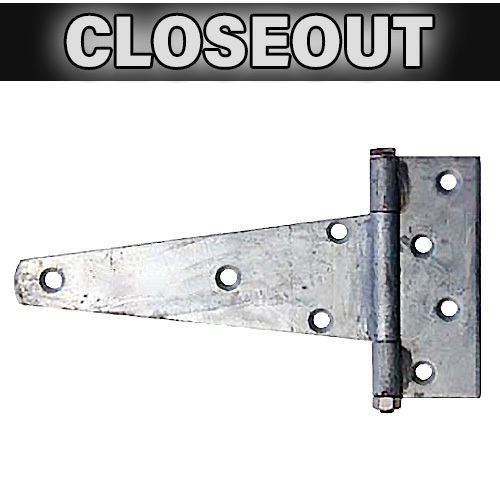 The galvanized finish is ideal for rough elements and inclement weather. 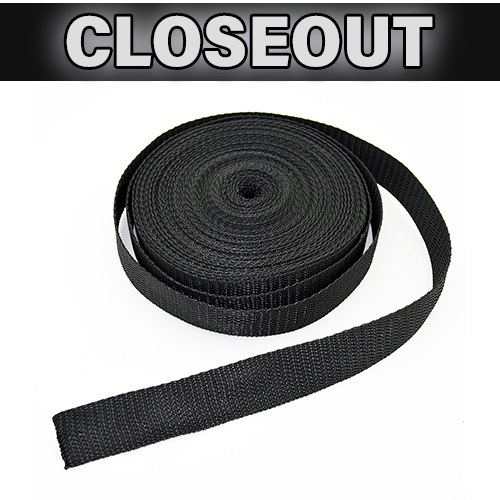 This 50' roll of black webbing allows you to install roller insulators at trees, corner posts, and end posts. It works well with non-flat surfaces when you're mounting the roller insulator. 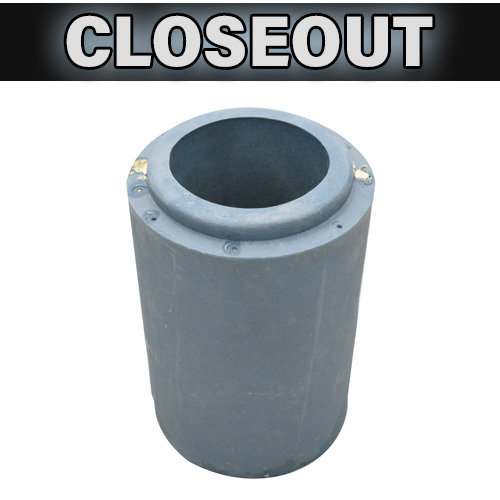 Secure your insulators so there's no slipping! 18" Poly Insulated Earth Tube. Only 2 remaining! If you're looking for a bargain, you've came to the righ place! 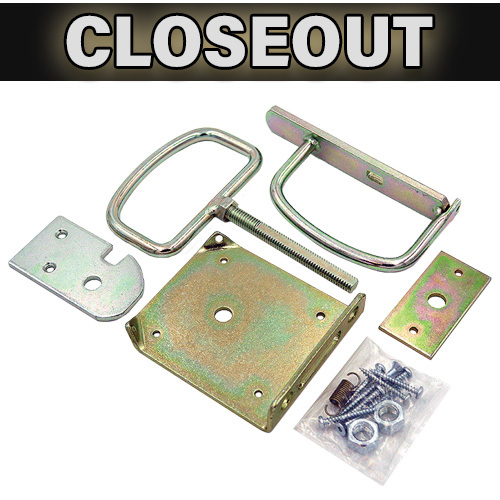 Products have come and gone, and over time we have collected an assortment products that we no longer stock. Get the supplies while they last; once they're gone... they're gone forever! Have questions about a certain product? Call us at 1-800-434-8456 to speak with one of our friendly account managers today!